It’s that time of year again, when people start smiling a little more as the days get darker. But why settle for another pair of socks when you can appeal to your adventurous friend’s thirsty side? All of these products fit perfectly into a stocking, or hey, why not just because? Coffee is one of, if not the most consumed beverages on Earth. We all know someone that “literally can’t function” without their morning caffeine hit. 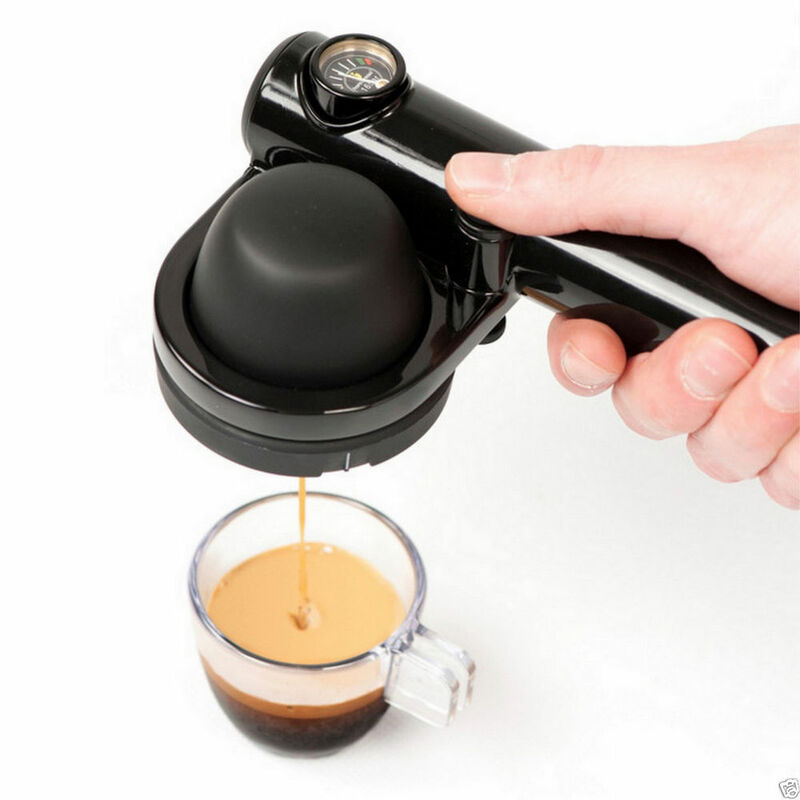 The Handpresso brings it to the next level. A freshly brewed espresso is a treat that only improves with a view. Throw this baby in your backpack and watch the sunrise at the summit over a steaming coffee. Seriously. There’s a whole section on their site demonstrating where the Handpresso has been. Not a Starbucks in sight. If the aforementioned coffee fiend is your boss, maybe it’s worth investing for the holiday season. Available at handpresso.ca. Anyone who’s been caught short can tell you: water is key to any time spent outside. 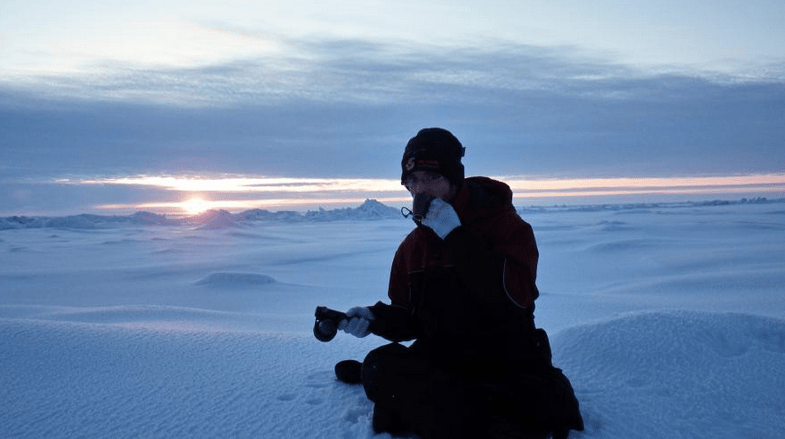 Fluids lost through sweat or breathing need to be replaced faster than you sometimes think, and there are few things worse than finishing a measly 500ml bottle of water an hour away from base camp. Keeps hot drinks hot for 12 hours, and cold drinks cold for an astonishing 24 hours! And hey – it’s Growler sized. 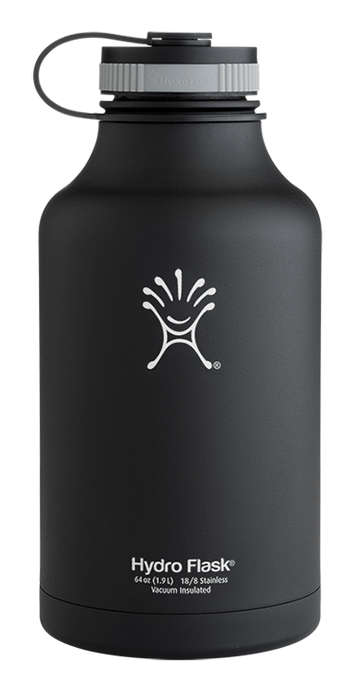 It doesn’t have to be water in there… hydroflask.com. The cheapest entry on our list, but could well be the matter of life and death. In fact, it has been. Originally used in developing countries to create drinkable water where previously there was none, this handy piece of kit is worth stashing in the bottom of your day pack in case something goes horribly wrong. The movie 127 Hours was an accident after all. 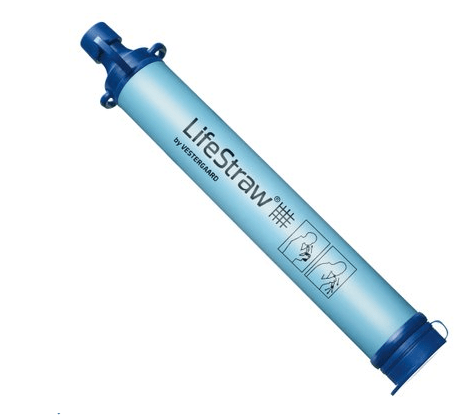 Suppose you’re out there longer than expected, the LifeStraw will step up your wilderness game. And, on a more practical, less cataclysmic level, the LifeStraw weighs a hell of a lot less than 1000L of water – its treatment capacity. Available, amongst other sites, at mec.ca.